Maximum Scuba Houston scuba diving certification and Beginner classes Now! Have you always wanted to take scuba diving lessons? Do you want to get your PADI scuba certification to experience adventure and excitement while seeing the magical scuba world below the waves? Maximum Scuba Houston is where scuba diving all starts so Join Maximum Scuba Houston Scuba classes and get your scuba diving certification with the PADI Beginner Open Water Diver course – the world’s most popular and widely recognized scuba course available. 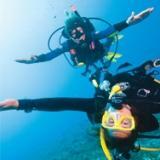 As a result, Millions of Divers have taken scuba lessons to scuba dive and then discover the adventures and wonders of the aquatic underwater world through this scuba diving class certification. The Maximum Scuba Houston Open Water Diver course fee is ALL-INCLUSIVE scuba class with no hidden costs or fees and Our easy to understand Scuba diving beginner Open Water Class price INCLUDES use of ALL SCUBA gear, ALL SNORKEL gear, ALL scuba diving learning materials (including PADI textbooks and PADI video), and ALL scuba instruction with PADI award-winning Instructors. We do not make you buy scuba gear for the beginner open water class. Let's face it, you're new to the sport of scuba diving and don't know how to select the best gear for your needs...so then why buy scuba gear? Learning scuba and building trust with your dive shop, now that is how you will find out what is best for your type of diving. Also, to your relief, there are also no hidden charges or makeup class fees. Here at Maximum Scuba Houston, Scuba is done right. The choice is yours, Come feel the difference and Have FUN! *Students will have unlimited use of rental scuba equipment and snorkel gear for the duration of their class. Students are NOT required to provide their own scuba mask, scuba snorkel, dive fins, dive booties, or dive weights. To participate, students enroll for Open Water Diver Course through Maximum Scuba Houston AND, for an additional fee paid directly to PADI, students enroll in eLearning through PADI on-line. 1) Choose one of the PADI Open Water Courses above and enroll with Maximum Scuba Houston. For schedule, you will ONLY attend pool and open water class sessions with the class. What's included in our Scuba Diving class fee? Use of these items is included in our course fee and we WILL NOT require you to purchase these items for class. Unlike many dive shops in Houston, we WILL NOT require you to purchase these items for class. Let's face it, you're new to the sport and don't know if you want to invest in gear. When you're ready to buy, we hope you'll come to us for your snorkel and scuba diving gear needs. This is what makes Maximum Scuba Houston Beginner PADI Open water class the most sought after Scuba Training class in the entire Gulf Coast. You WILL NOT need to purchase any additional learning materials. Need more time in the pool or lake? Can't make it to your originally scheduled class? We WILL NOT charge you for extra sessions or to reschedule. You will learn the basics about scuba diving through a combination of PADI classroom lecture, videos, and independent study* *eLearning options available for additional cost, please call for more information. You will practice what you learned in the classroom, and over the course of five confined heated water pool dives at Williams Indoor Pool, will develop the skills you need to complete the open water dives. You will demonstrate your mastery of scuba skills during four open water dives conducted in the lake. We use Lake Longhorn for our scuba Open water training dives. Upon completion of your open water dives at Lake Longhorn and feel comfortable, you will be certified. The minimum age is 10 years old to enroll in the PADI Open Water Diver course or Junior Open Water Diver course. You must be in reasonably good health to enroll in the PADI Open Water Diver course or Junior Open Water Diver course. All student divers complete a brief scuba medical questionnaire that asks about medical conditions that could be a problem while diving. If none of these apply, sign the form and you’re ready to start. If any of these apply to you, your doctor must, as a safety precaution, assess the condition as it relates to diving and sign a medical form that confirms you’re fit to dive. You will be asked to demonstrate basic swimming skills but don’t worry, you don’t need to be an Olympic swimmer. Your instructor will assess your swimming ability by having you swim 200 metres/yards (no time limit, any stroke or combination of strokes can be used) and by having you float and tread water for 10 minutes (using any method you want). 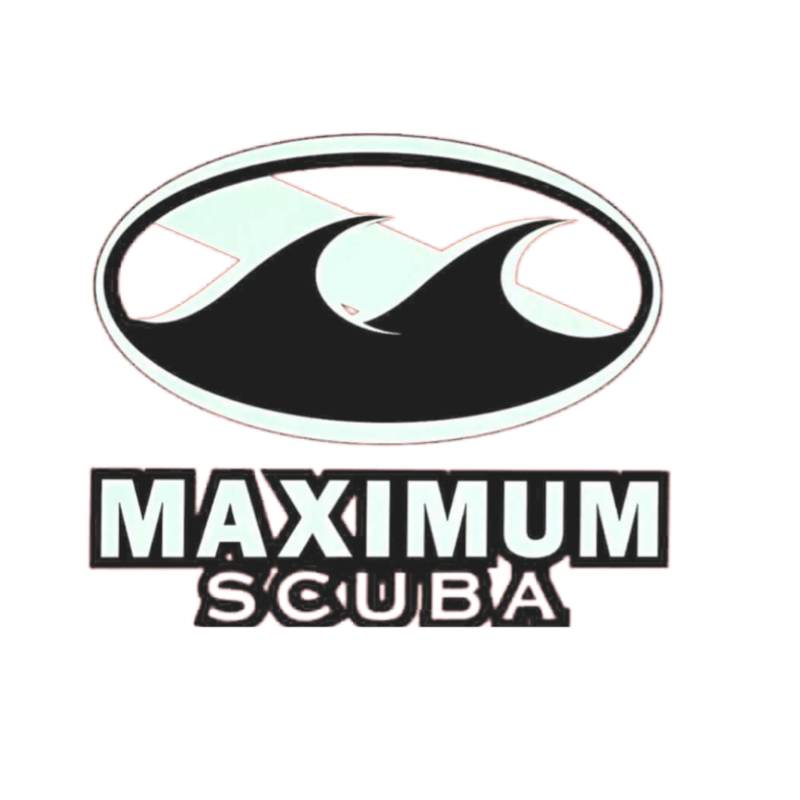 Why Choose Maximum Scuba Houston?